A 100% secure software development is almost impossible, as no software can be made fully protected. But with cyber-attack and malicious threats common in software industry, it is very essential for an enterprise to think about the security of their most sensitive data. However, by following certain best practices, a secure software, which is less susceptible to security breaches can be developed. 1. Protect your business and brand with secure solutions: Understand your business clearly to create secure solutions for potential security risks, regulatory requirements and training needs. Customer trust is the real cost and an organisation is obligated to retain it by protecting the brand name through more secure software. 2. Understand Software Technology: Before building a software, a thorough understanding should be made on the existing infrastructure for a smooth deployment. An insecure implementation can lead to severe breaches. 4. Protect the sensitive information: Company’s sensitive information must be correctly classified, properly controlled and secured. 5. Design, develop and deploy secure software: Many software security vulnerabilities are not coding issues at all, but design issues. So while designing a software, use threat model and abuse case modelling to identify potential threats. Incorporate necessary secure controls during the development stage of your software development lifecycle (SDLC). Secure deployment ensures that the software is functionally operational and secure at the same time. It means that software is deployed with defence-in-depth, and attack surface area is not increased by improper release, change, or configuration management. 6. Educate: Without a full participation, no security plan is likely to succeed. So once the security measures are identified convey it to the stakeholders so that they can implement the security activities. As an Intelligent Business software provider, at Insightconsutants, our home grown process RadicalRooting looks at software requirements backwards, starting from the reports that tell us what problem the software seeks to solve and then allow that insight to define what the software should and should not do. The process ensures that adequate time is spent to understand and anchor solutions around problems and not the other way round. Once the core problem is clearly defined, the RadicalRooting™ process ensures that reports are designed to track not just how well the solution performs, but also how well the problem is finally getting resolved through the solution. If you feel this is something you expect or if you would like to know more about this, contact us. With cyber-attack and malicious threats common in software industry, it is very essential for an enterprise to think about the security of their most sensitive data. 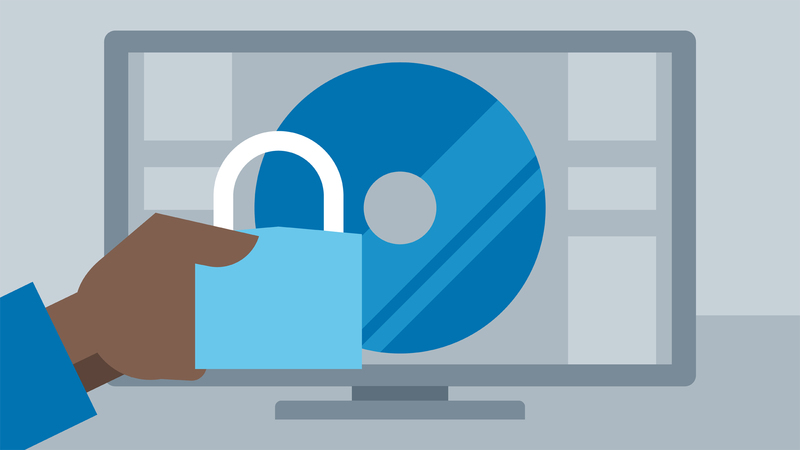 Though organizations spend a lot of money and resource for software security solution, still shortfalls in addressing the vulnerabilities may lead to potential damages to their software. Even now the processes that go into making secure applications are still immature. So how does a company get started in building fundamentally more-secure software? Let’s check out the steps/methods, organizations can follow to secure their applications. The first step to begin with a security program is to understand where vulnerabilities initially occur within an organization. It can occur anywhere from hardware to network to software. But the application layer is one of the highest-risk areas and where the most potential damage can occur, either through insider targets or lack of protection. So it is always best to detect the risk at the application level before moving into production. These security check has to be done at each step from development to deployment. It can be carried out through different steps. Initial Evaluation: Set up an initial review to assess the primary risks. Create a detailed plan with the list of activities currently undertaken to address security issues and the actions that need to be added in future. Security team and the development team should work together to understand the processes, procedures and business continuity requirements for application availability. 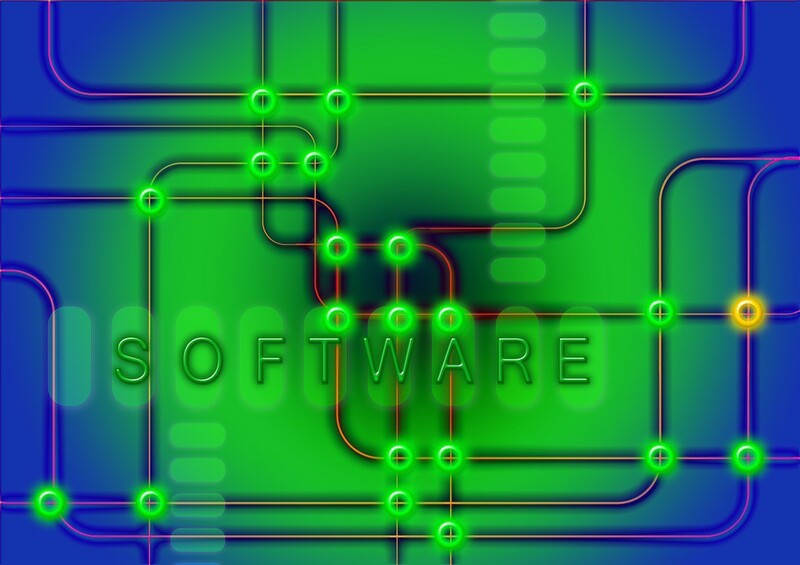 Identify the risks and threats to software: This phase mainly intend to map information flow and identify critical areas of the application’s infrastructure that require extra security attention. Threat analysis help in avoiding security mistakes in the design and focuses code reviews and security testing on the most vulnerable components of the application. Threat modelling should be carried out throughout the development process. Code Review: A small coding error can lead in a critical vulnerability that ends up compromising the security of an entire system. Organizations should review code throughout the implementation and testing stages for security vulnerabilities that may be introduced during Development. Risk Assessment: Risk assessment helps reveal areas where organization’s protected information could be at risk. A comprehensive enterprise security risk assessment also helps determine the value of the various types of data generated and stored across the organization. An enterprise security risk assessment can only give a snapshot of the risks of the information systems at a particular point in time. So it should be a continuous activity and highly recommended to conduct the assessment more frequently. Risk Mitigation: This phase include the evaluation and the implementation of methods to control the risks identified. The security team will identify the most apposite mitigation options for each identified risks. Organizations should measure the success of their security activities so that the process can be improved to meet changing requirements. Educate: Without a full participation, no security plan is likely to succeed. So once the security measures are identified convey it to the stakeholders so that they can implement the security activities. Maintain: For a strong security posture, periodic security checks need to be carried out on all critical applications. Securing an application is adequate for that moment in time, but new risks are introduced every day that could affect its security. Software security is a major issue and the software development firms have to cogitate it seriously on every steps of a software development life cycle. Organizations which follow steps are less prone to sophisticated cyber threats. As an Intelligent Business software provider, at Insight Consultants, our home grown process RadicalRooting looks at software requirements backwards, starting from the reports that tell us what problem the software seeks to solve and then allow that insight to define what the software should and should not do. The process ensures that adequate time is spent to understand and anchor solutions around problems and not the other way round. Once the core problem is clearly defined, the RadicalRooting™ process ensures that reports are designed to track not just how well the solution performs, but also how well the problem is finally getting resolved through the solution. If you feel this is something you expect from your software development team, or if you would like to know more about this, contact us, and we will be happy to take any questions or suggestions you may have.